When searching for Dillon Townhomes for sale in Dillon Colorado Real Estate you first have to determine what area you prefer. Whether that is in-town Dillon, across the highway in Dillon Valley or a few miles down the road towards Keystone in Summit Cove. Dillon Real Estate offers many options for mountain townhomes. 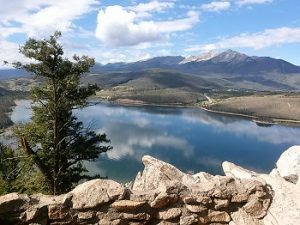 Whether it is a townhome a short walk from Main Street and Lake Dillon or a spacious townhome near Keystone in Summit Cove, you will find exceptional townhome properties in Dillon, Colorado. Contact us today to ask general questions about Dillon CO Real Estate or specific questions about Dillon townhomes you view on our website.